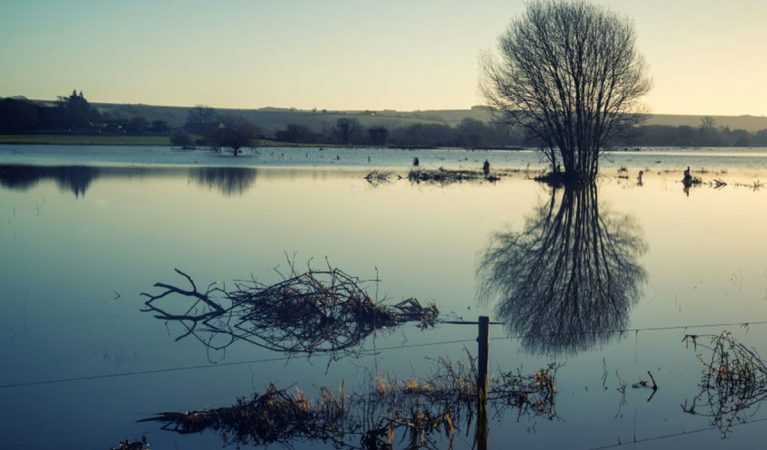 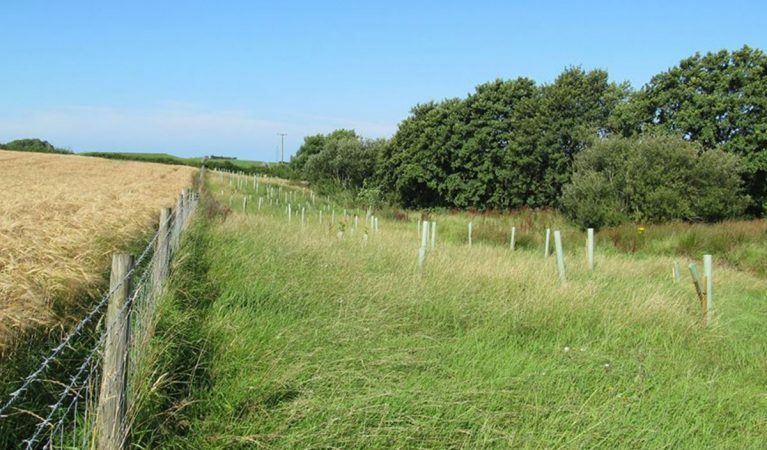 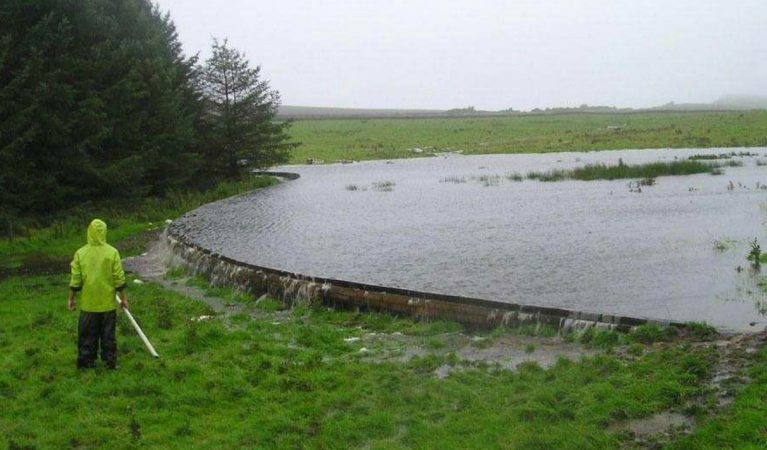 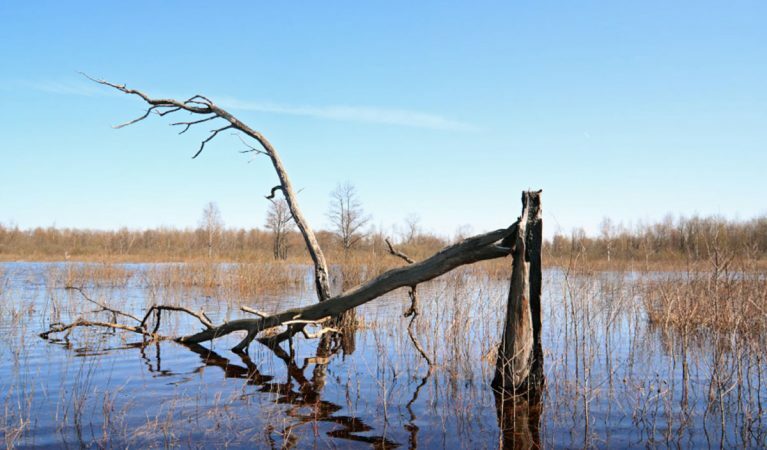 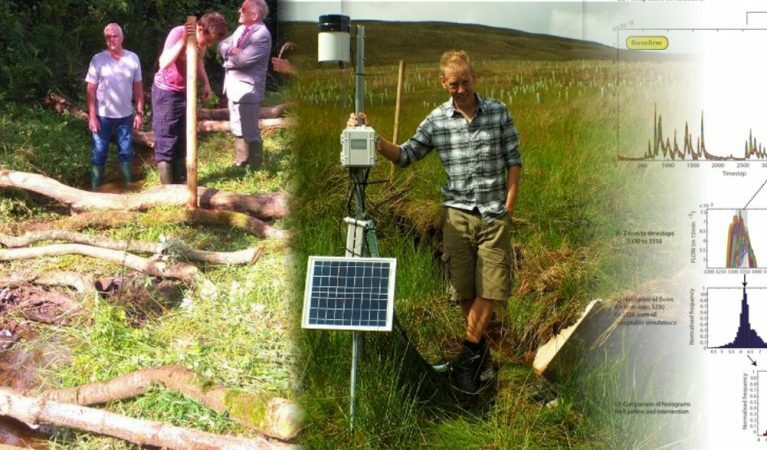 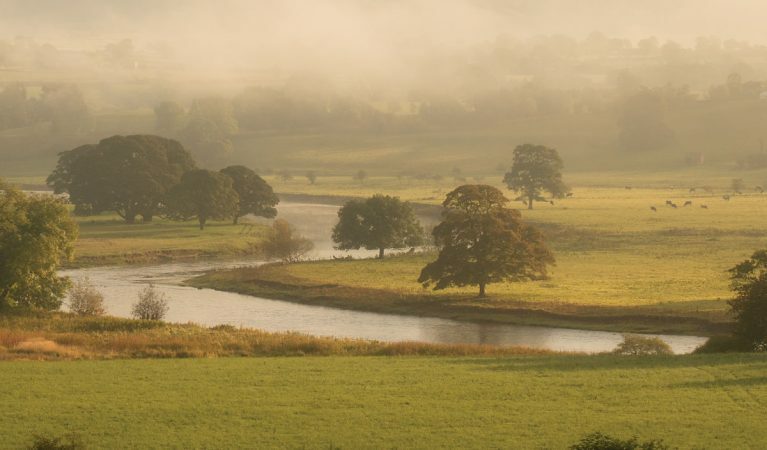 A list of funding sources for natural flood risk management projects. 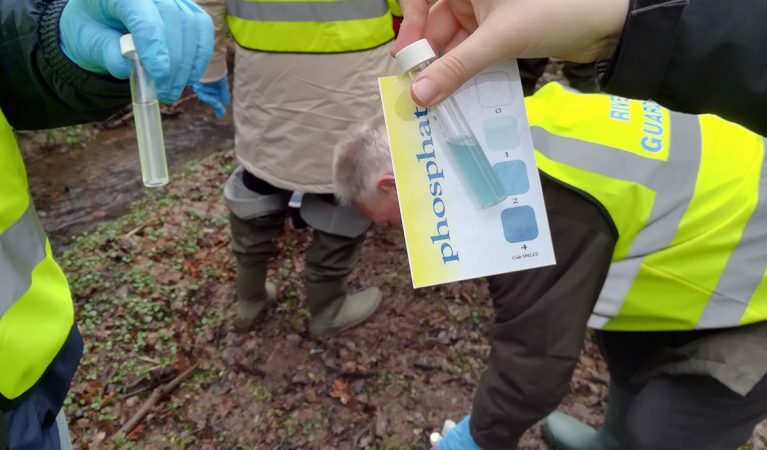 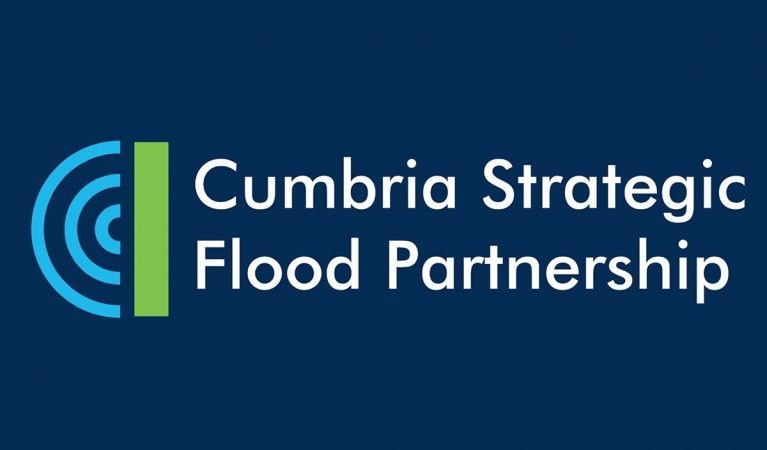 As part of the Cumbria Flood Action Plan, the Cumbria Strategic Flood Partnership hosted a series of workshops in 2017 for experts and practitioners to share with partners, stakeholders and communities across Cumbria, their current understanding and knowledge on a number of topics critical to managing flood risk on a catchment wide basis. 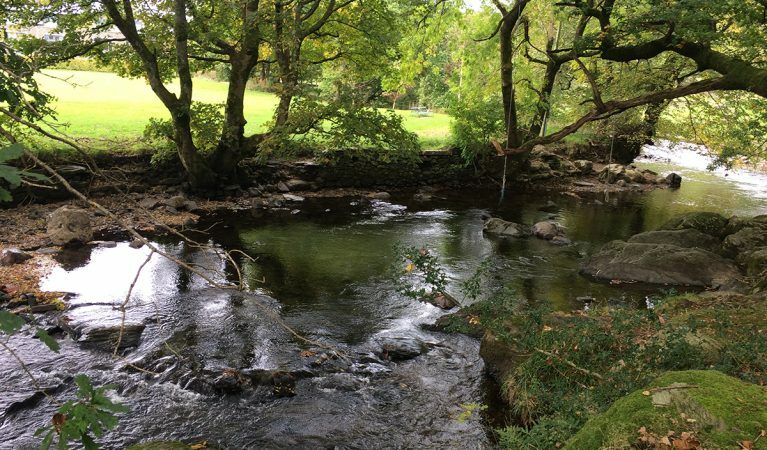 This guide has best practice recommendations and learning based on delivery of a number of different NFM techniques including offline and online flow storage, methods to intercept fast flow pathways, large woody debris, riparian zone management and habitat creation. 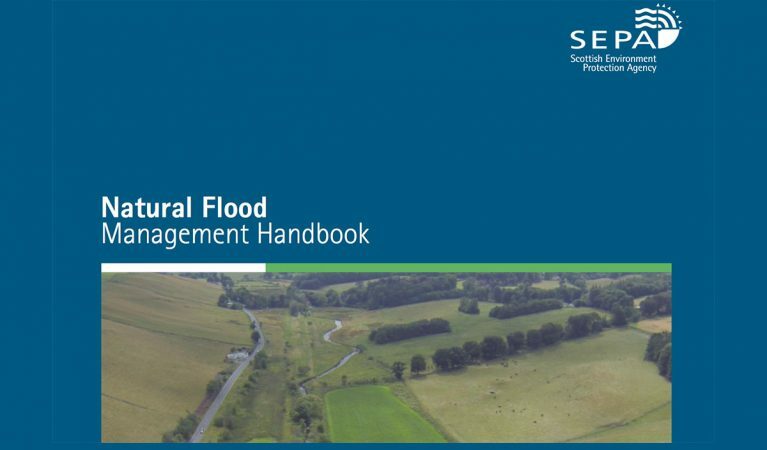 This handbook provides information on NFM techniques, assessment tools, managing an NFM project and monitoring.